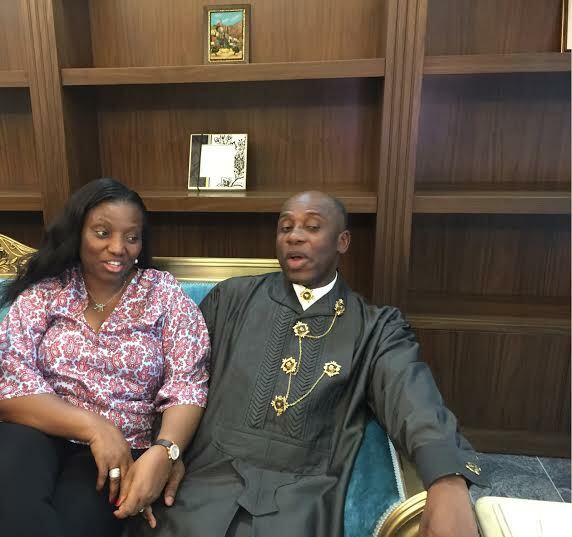 The Minister of Transportation, Mr. Rotimi Amaechi and his Wife. 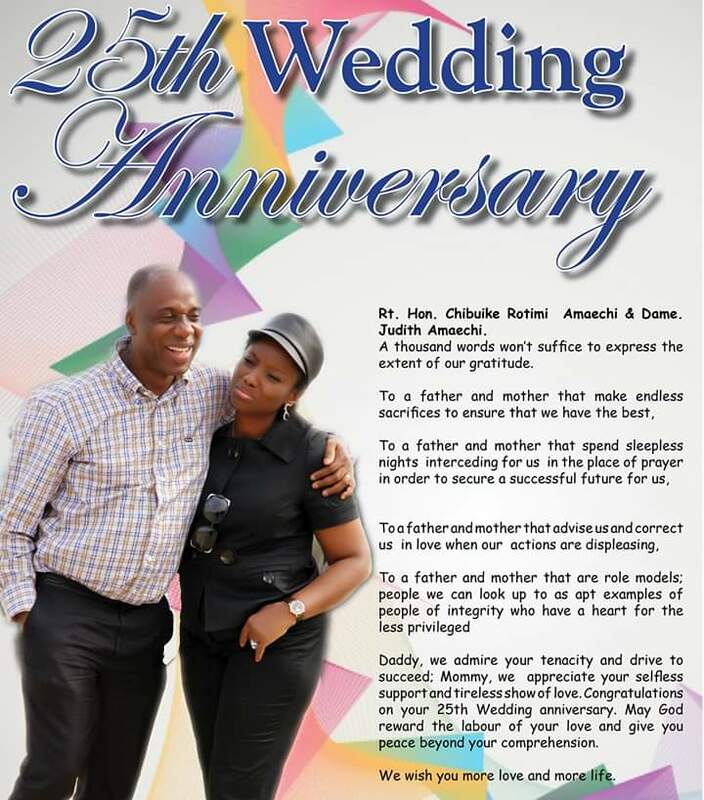 The Honourable Minister of Transportation Mr. Chibuike Rotimi Amaechi and his Wife, Dame Judith Amaechi, are celebrating 25 years of marital life. Their children, Chikamkpa, Obinna and Lemchi, have eulogised their parents in a message expressing appreciation for the love and sacrifices they have made in raising them up. 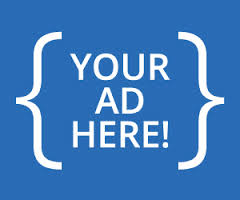 Contained in a statement by Israel Ibeleme, a media assistant to the minister, the children wrote: “Sometimes, we may act like we do not value what you go through for us, which could not be farther from the truth. And while we’re rather inclined to wanting immediate satisfaction, we are well aware that all the sacrifices you both make are to give us a better future. “Growing up, Dad would often ask us: “what father would hate his son?” which we believe was his own way of saying that despite how unfair and harsh his actions may seem towards us, it has always come from a place of love. Speaking further, they described their mother as the backbone and strength of the family who has carried through for each of them. “You’ve always been a light in the sometimes all -too -dark world, an unwavering smile in the sadness we experienced, you go through so much, carrying far too much on your shoulders and despite that, you never break. You are ever marching forward as though it were nothing. 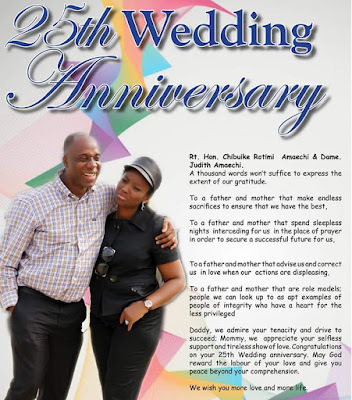 They wished their parents a joyous celebration and prayed God to grant them many more blissful years together.